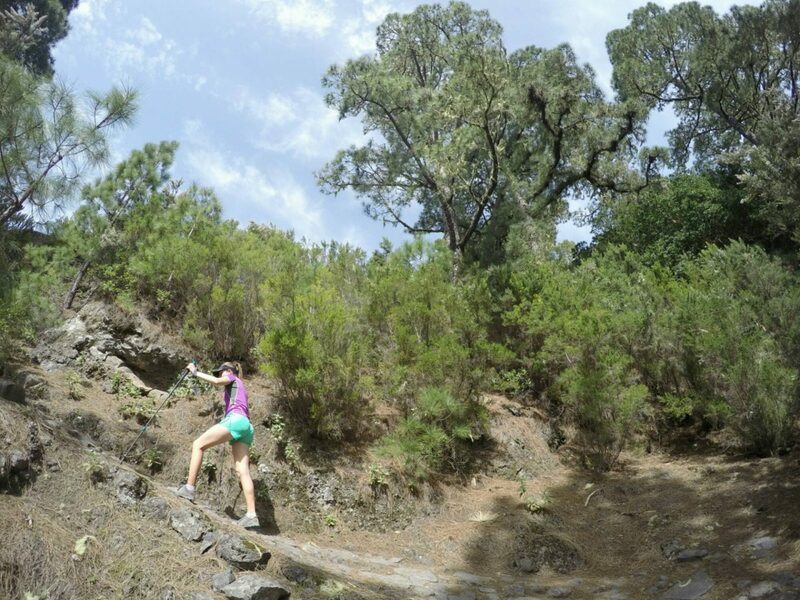 On our last full day on La Palma we wanted to soak up as much of this beautiful island as we could. As much as I wanted to run, my still-swollen ankle had other thoughts, so instead I planned another hike, which Nige could make an extension of so that we could explore the same trail. We started at the El Pilar recreation area where there is a playground (with a flying fox! ), a food van, picnic benches and even toilets, and it was a buzzing spot when we arrived with trails leading off in every direction. 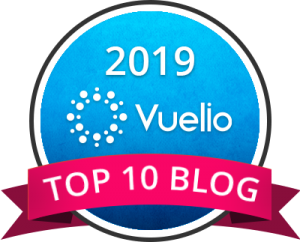 We followed the GR-131 path that eventually ends in the South at Fuencaliente, and hoped to take in a few of the highest volcanic peaks of the Cumbre Vieja on route. With a kiss goodbye, Nige ran off and I watched him zigzag through the heavily scented pine trees and into the distance. 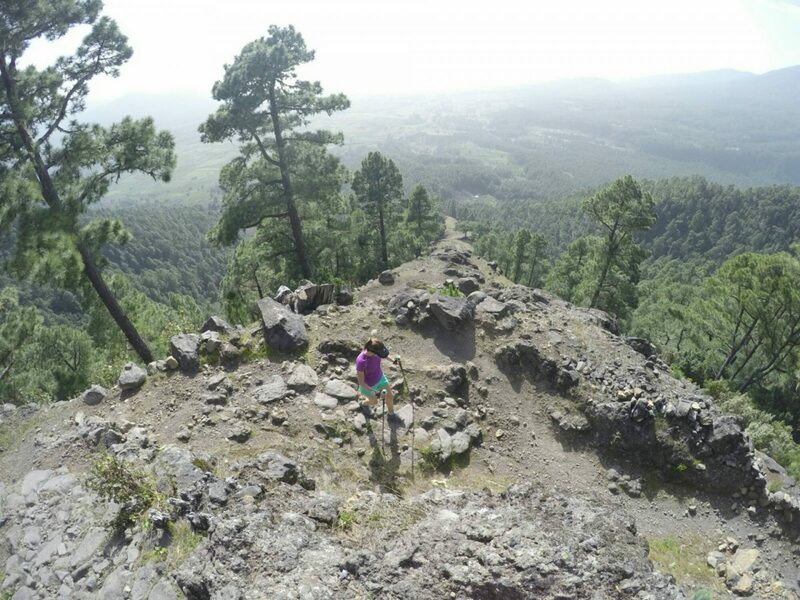 Out of the dense tree cover the trail opens out with views to the North as it climbs along the base of Pico Birigoyo, one of the grey, volcanic and gritty peaks. 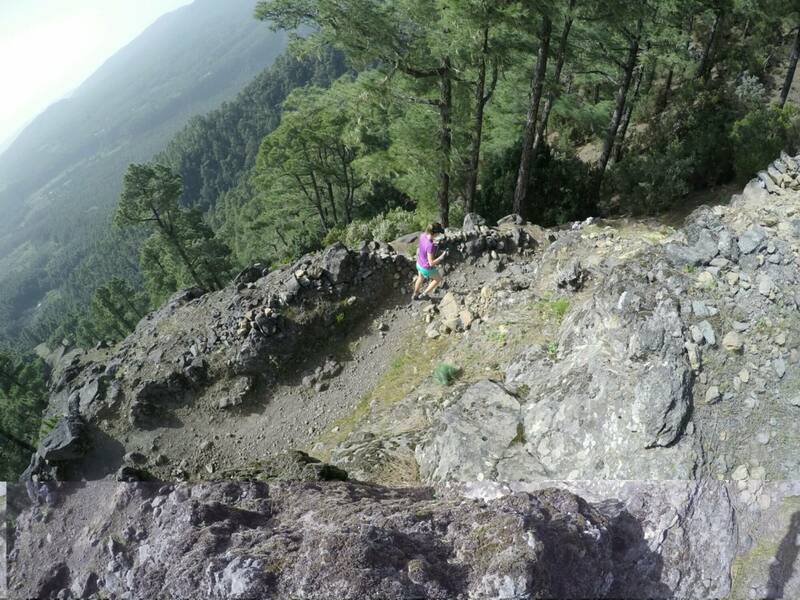 According to the guidebook there is an option to climb Pico Birigoyo via a trail that bears left off the GR-131, but unfortunately the path had been cut off with a barrier and a warning for dangerous conditions, so I continued on the main path. This then joins the SL-104 from El Paso to become a wider path, which continues towards Los Canarios. Although the volcanoes are hidden by the tall pines, their presence bears down on the trail and every once in a while, through a slight gap in the trees, they’re visible and their debris scatters our path. 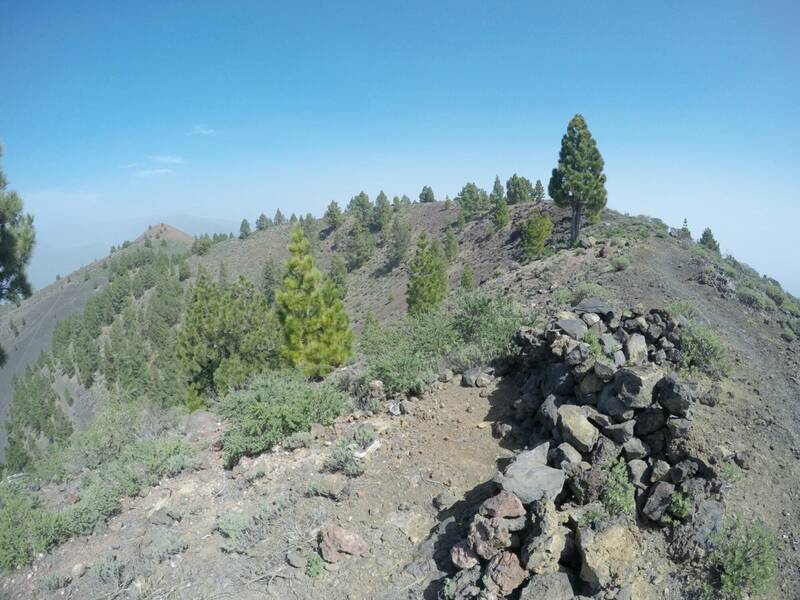 As the trail continues the trees become more sparse and after a short climb we skirt Montaña de los Charcos onto a ridge that brings views of the Ruta de los Volcanes. I continued as the views stretched out to the South and reached the Mirador de Hoyo Negra, which overlooks a huge crater of the same name. Here I made my turn around, keeping in touch with Nige who had reached a few more miles down the same trail and was also about to make a U-turn and head back. 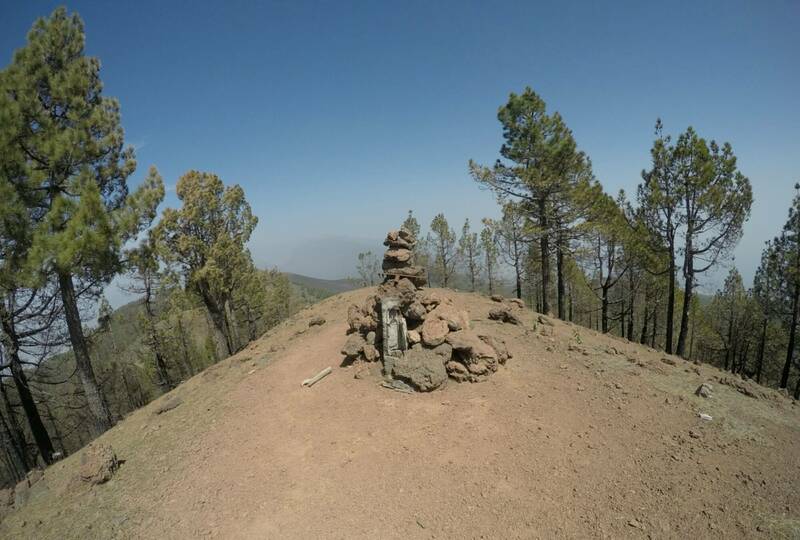 On my return journey I found a path that led me to the summit of Montaña de los Charcos and, if I’d been braver, Birigoyo, but again this was blocked off with a danger warning. I made it back safely, timing it to perfection just as Nige descended down the trail, arriving back to El Pilar for a coffee and a quick spin on the flying fox. With some of the afternoon ahead we took advice from a couple I’d met that day on my hike and headed back towards the Caldera, where we’d explored the day before, to take in some more views. 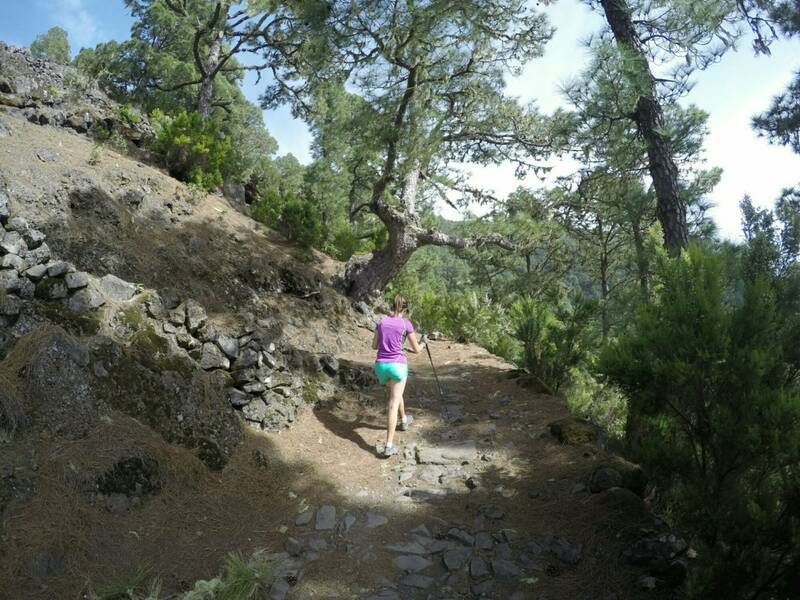 Our walk began at a small church, Ermita Virgen del Pino and climbed almost 500m along Camino del Reventón to the ridge and a crossroads of the GR-131 and PRLP1 trails. From the top we had clear views across the Caldera towards Roque de los Muchachos and to the East and the capital Santa Cruz, where we would be heading to the following day to catch our flight home. After a long descent we reached the church again, hopped into the car and finished off the day at our favourite pizzeria in Tazacorte, watching the sun slowly melt into the sea, a fitting farewell to our adventures on this unforgettable island. 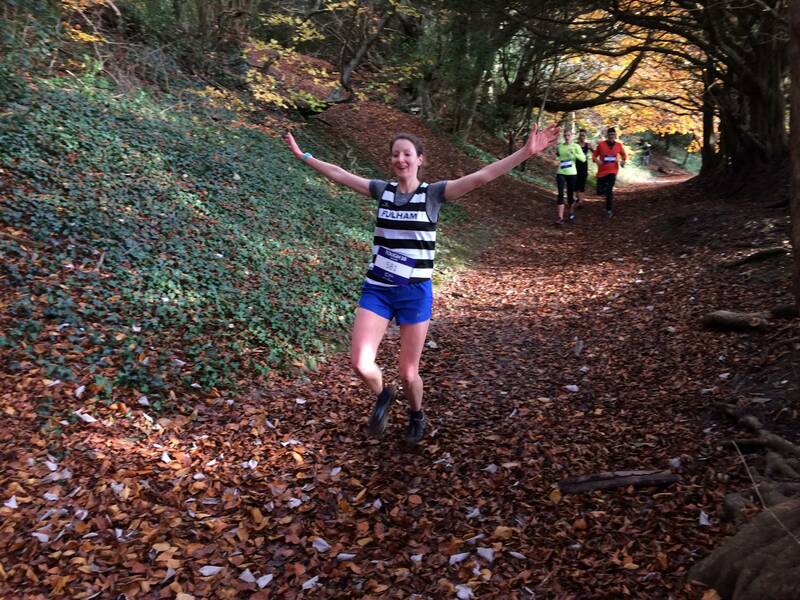 A whirlwind weekend in the Peak District! How are you taking these epic photos of you hiking? Can you teach me. This whole trip sounds dreamy. I fancy doing this kind of thing in the Dolomites…..
GoPro and an awesome BF! The Dolomites are our next adventure, that’s where Cortina race is!